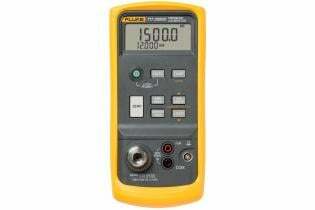 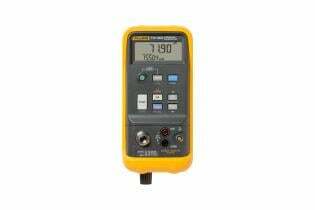 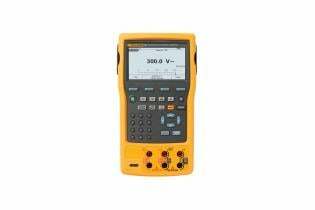 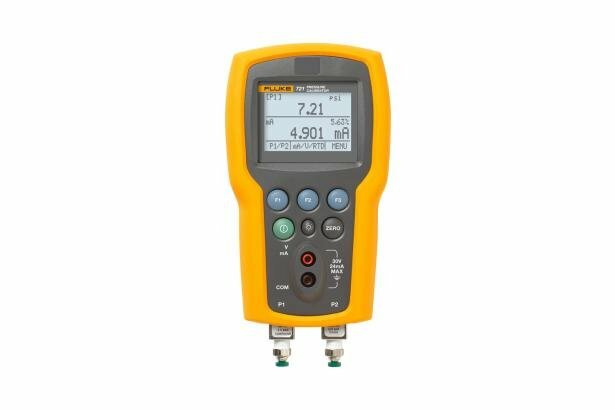 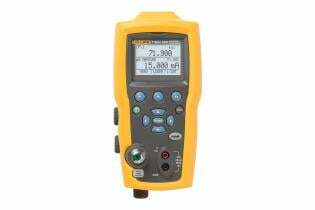 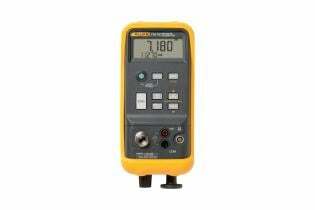 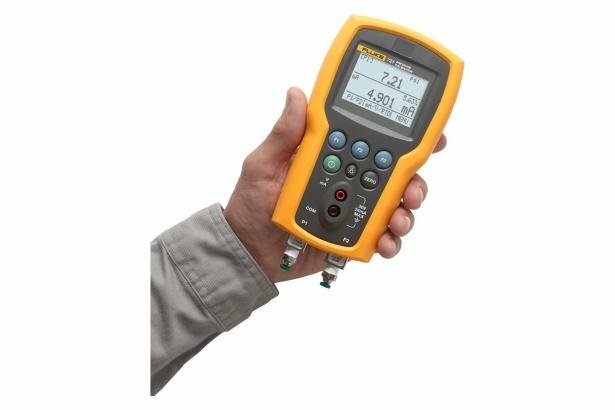 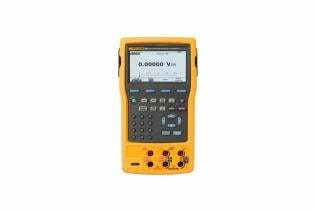 The Fluke 721 Precision Pressure Calibrator is the ideal tool for gas custody transfer applications. 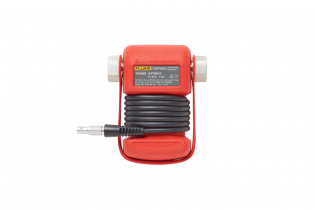 It features dual isolated pressure sensors to allow you to take simultaneous static and differential pressure measurements with a single tool. 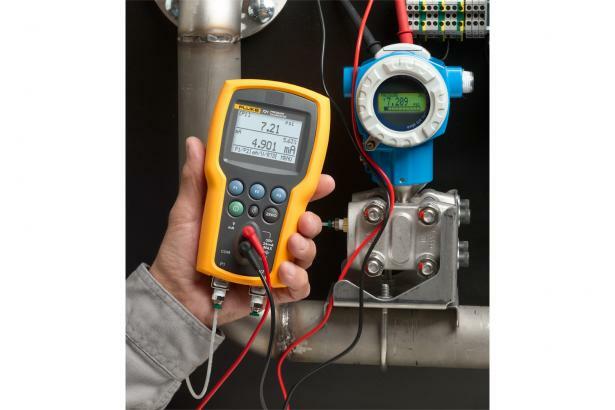 And it can be configured by selecting either a 16 psi (1.1 bar) or 36 psi (2.48 bar) low pressure sensor then adding any of seven high pressure ranges: 100, 300, 500, 1000, 1500, 3000 or 5000 psi (6.9, 20, 24.5, 69, 103.4, 200, 345 bar).